The Federal Parliament of Somalia has completely lost its legislative power. The cabinet members from the parliament are solely responsible for the total failure of the parliament by prohibiting or impeding its duty to serve for the country and for the people but to serve for the interest of the executive branch. The parliament is crippled and can no longer function as independent branch of government. Thus, the parliamentary members of the cabinet of Somalia have brought down the function of Federal Parliament of Somalia. The independence of the three branches of government (legislative, executive and Judiciary) doesn’t exist anymore in Somalia and check and balances have been completely eliminated. Check and balances is the fundamental principle of the government as each branch has some measure of influence over the other branches or choosing to exercise some power for blocking other branches from breaking or violating the constitution principles. It is clear that the powers of the three branches of government of Somalia are now all under the control of the executive branch as a precursor of new dictatorship in Somalia. to check the other two branches of the government (executive and judiciary) or make laws for the country. It doesn’t happen in the world to choose cabinet members from the parliament such for avoiding to eliminate the legislative power of the parliament. 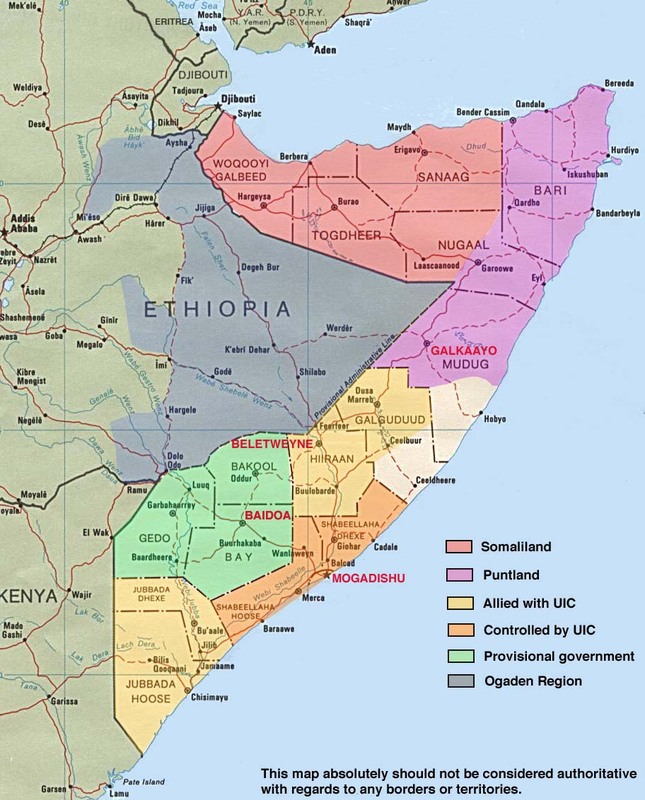 The international community shouldn’t support the ensuing dictatorship in Somalia that could lead the country to disastrous situation much worse than the current troubled time of daily tragedy and abuse of power, and that which would be much more difficult for the international community to handle it for bringing about unforeseen bloody civil wars and uncontrollable displacement of people. The country desperately needs urgent political change to avoid more calamities in the future. The Federal Parliament of Somalia has completely lost its legislative power. The cabinet members from the parliament are solely responsible for the total failure of the parliament by prohibiting or impeding its duty to serve for the country and for the people but to serve for the interest of the executive branch. The parliament is crippled and can no longer function as independent branch of government. Thus, the parliamentary members of the cabinet of Somalia have brought down the function of Federal Parliament of Somalia. The media is also banned to attend parliamentary sessions. The president, Mohamed Abdullahi Farmajo, and the prime minister, Hassan Ali Khaire, are behind this in order to have absolute grip on the power of the country. Cabinet members should not have been chosen from the parliament to safeguard the check and balances of the government to avoid dictatorship. With the elimination of check and balances in the government of Somalia, the accountability is also eliminated and the parliament is unable to check the other two branches of the government (executive and judiciary) or make laws for the country. It doesn’t happen in the world to choose cabinet members from the parliament such for avoiding to eliminate the legislative power of the parliament. Democracy is dead in Somalia. The international community shouldn’t support the ensuing dictatorship in Somalia that could lead the country to disastrous situation much worse than the current troubled time of daily tragedy and abuse of power, and that which would be much more difficult for the international community to handle it for bringing about unforeseen bloody civil wars and uncontrollable displacement of people. The country desperately needs urgent political change to avoid more calamities in the future. Somalia is still recovering from the devastation inflicted by the brutal dictatorship of Siad Barre and cannot afford another dictatorship.